Pride of ownership shows here! 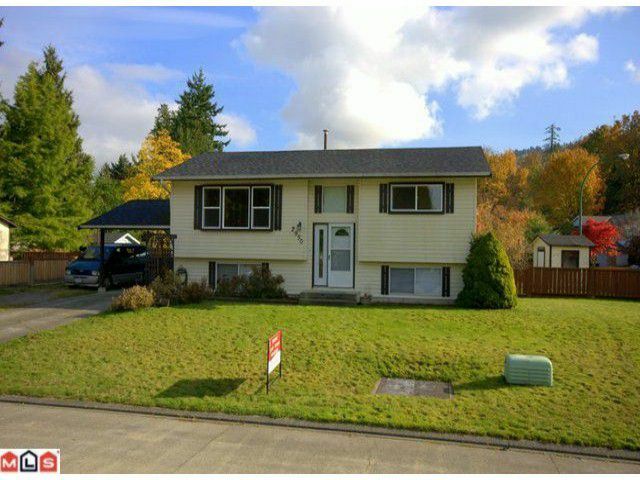 This awesome 4 bdrm home (2Bdrms up/2 bdrms down) has been extensively remodelled. New kitchen, living room, new flooring throughout, paint and much more. Cozy up by the fireplace onthose chilly nights, huge 22 x 10 covered deck off kitchen excellent for entertaining/BBQ's all year round. Huge fully fenced corner lot (.21 acre) has ample parking with backyard access, lots of room for the kids and dog to run around. Room to build a shop. Close to schools, public transit and freeway access. Call today for your personal tour.